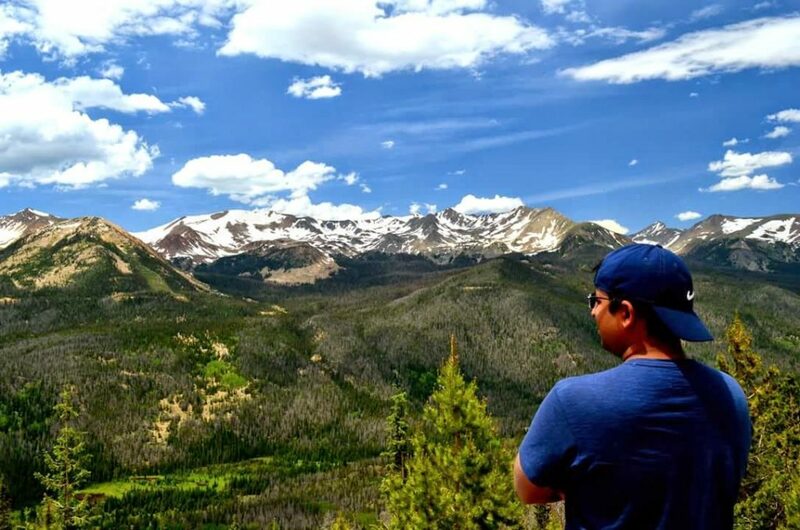 Early focus on achieving technical certifications allowed Vipin to pursue his own career path at Provenance, which now includes leading teams at multiple sites. 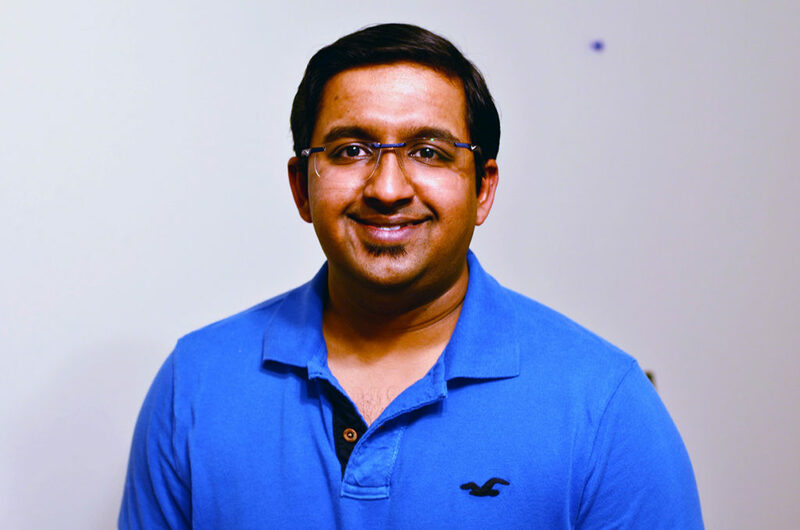 From the desert sands of Qatar to the plains and canyons of the Texas Panhandle, Vipin Vijayakumaran is blazing his own path toward career success and engineering technical expertise. This passion for solving challenges still underlies everything Vipin endeavors. His experience with a construction company in Qatar after earning his bachelor’s degree solidified his desire to pursue his master’s degree and a career in the oil industry. He attended Arizona State University in Phoenix and had his first experience with Provenance Consulting while pursuing opportunities after graduation. His conversations and interactions with the Provenance teams showed him, “It’s a place where I could grow my career. 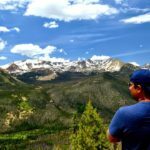 Not a structured path – it’s based on merit, interest and effort.” And while many would be skeptical of starting a career in small-town Borger, Texas, Vipin embraced it. He describes Borger as full of helpful people, where your plant coworkers are really your “plant family”, where the slower pace of life allows its residents to care for one another and the community. 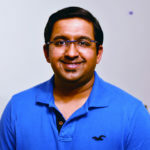 This expertise helped establish Vipin as a technical expert within the area, and he now serves as Engineering Design Lead on projects including relief systems design and small-bore piping remediation as well as providing engineering support for inspection activities including equipment rerates and predicting corrosion modes. 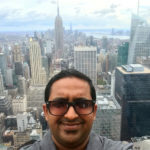 As he transitioned into his Site Lead role, Vipin worked closely with Account Director Scott Kindy on estimates, proposals and expanding our profile of work to more clients. “Providing accurate cost estimates and driving sales opportunities to projects is where I have really focused my development this year,” he says, highlighting the scope of what engineers are called upon to do; it’s not just design calculations but business and personnel management as well. Vipin observes that being onsite at one client means being offsite for another. “It’s a lot to balance, but it’s not unique to being a contractor. Trusting junior employees to handle a site when you aren’t present is important, which at Provenance allows junior employees to have more responsibility,” he shares. “Vipin certainly exemplifies the virtues Provenance looks for in our employees (drive, relationship focused, servant’s heart, intelligence), and we are very fortunate to have him on our team,” says Scott. 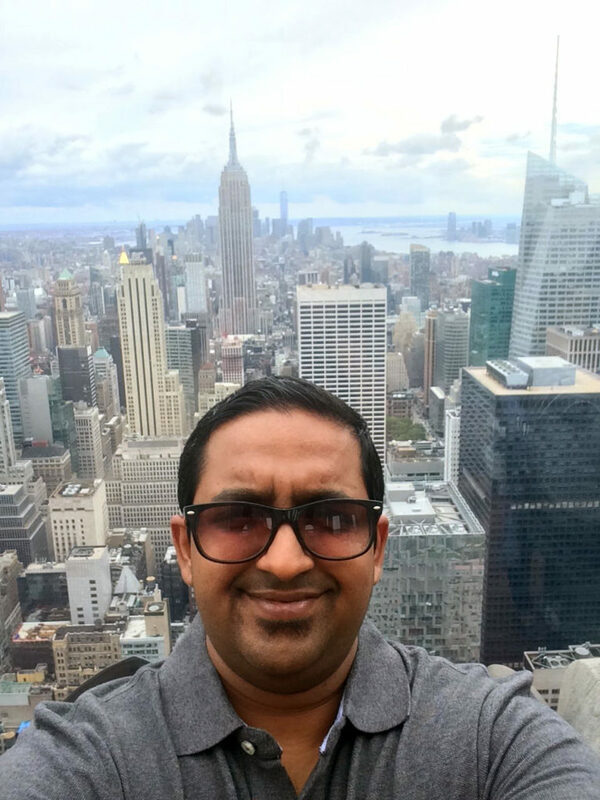 Vipin’s story illustrates what is possible when a passion meets purpose. His passion to obtain excellence in everything he does makes him an important asset to the Provenance team.